Can regular consumption of fruit and veg really reduce your risk of getting a stroke? If simply improving one’s diet to include fruit and veg could reduce that frightening number of destroyed lives, then it seems like something which governments and health authorities should be shouting about from the rooftops. 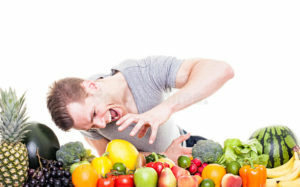 But, before we get ahead of ourselves, is there any substantial evidence to prove that fruit and veg consumption is causally linked to reduced stroke risk? There are now more than 100,000 strokes a year in the UK alone 1 with increasing numbers appearing in developing countries, possibly as their populations adopt the Western diet 2 . When you look at so-called ‘Blue Zones’ 3 4 – that is, those long-lived populations around the world (such as the Okinawans 5 ) who historically ate largely plant-based diets – you will see that the risk of having a stroke (and all other non-communicable diseases, for that matter 6 ) is significantly lower when compared to countries adopting the Western diet (also known as the SAD – standard American diet). But in order to ensure that we are talking about causation and not just association, we need to have research results that show a direct link between eating fruit and veg and a reduced risk of stroke. Does a causal link exist? But how much fruit per day? But how much veg per day? What mechanisms cause this reduction in risk? Such evidence of a causal link is revealed in a 2014 meta-analysis 7 which looked at data from 24 prospective cohort studies 8 up to 2014. Overall, the analysis of the results derived from the latter indicate that a causal link does appear to exist. 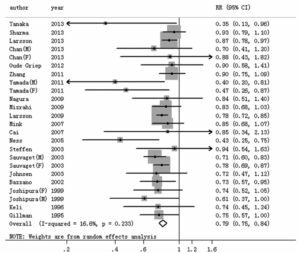 Forest plot of total fruits and vegetables consumption with the risk of stroke. The size of grey box is positively proportional to the weight assigned to each study, and horizontal lines represent 95% confidence intervals. F indicates female; M, male; and RR, relative risk. They found that the lowest levels of fruit consumption was inversely associated with the highest risk of stroke. That is, the less fruit you eat, the greater the chance of a stroke. This was shown in the following chart. 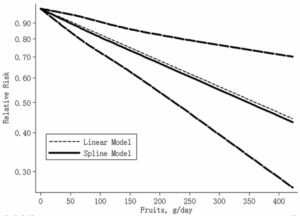 The dose–response analysis between fruits consumption and the risk of stroke. The solid line and long dash line represent the estimated relative risk and its 95% confidence interval. Short dash line represents the linear relationship. The above chart shows that the more fruit you eat, the lower the risk of stroke. 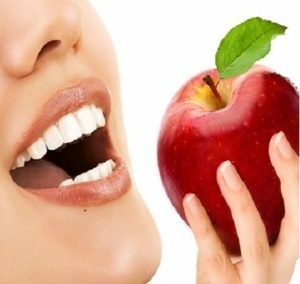 The risk of stroke decreased by 32% for every 200 g per day increment in fruits consumption. Once again, they found that the lowest levels of vegetable consumption was inversely associated with the highest risk of stroke. That is, the less veg you eat, the greater the chance of a stroke. This was shown in the following chart. 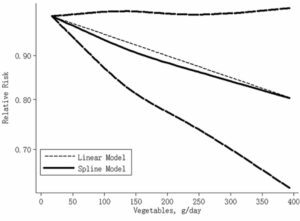 The dose–response analysis between vegetables consumption and the risk of stroke. The solid line and long dash line represent the estimated relative risk and its 95% confidence interval. Short dash line represents the linear relationship. The above chart shows that the risk of stroke decreased by 11% for every 200 g per day increment in vegetable consumption. 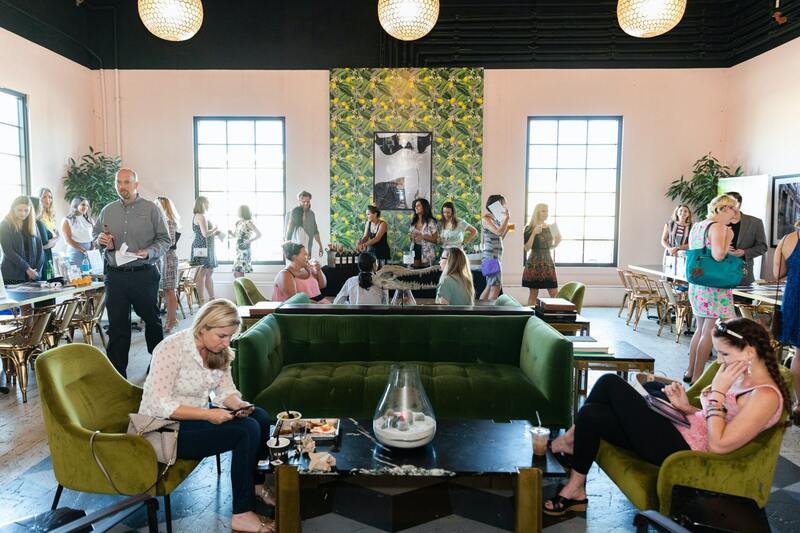 This alone is a good enough reason to consider adopting a WFPB diet – or, at the very least, get as many fruits and vegetables into your daily diet as you possibly can.